Eworks Manager will benefit waste management companies by allowing them to create jobs and recurring jobs, assign them to field operatives, manage and track elements of these jobs and allows the field operatives to complete the job sheet on site by obtaining a customer signature. Whether it be tending to chemical spillages, cleaning of industrial sites and tanks, landfill management, plant demolition, storing hazardous packages for customers or stripping asbestos, Eworks takes control of the workflow process for you. When waste management companies need to send a field operative to a customers site to collect for example, recyclable goods, the office admin staff are able to create not only one day appointments but also a recurring job for those customers who need their waste collected daily, weekly or monthly. These jobs are assigned directly to the field operative using the mobile App. The field operative is able to select actions on the App stating that they are "On Route" or "On Site" which tracks their GPS location as they click on these actions. On completion of the job the mobile App user is able to capture a customer signature proving they completed the job, they are also able to upload any photo's relating to the job for the office admin or customer to view. When accidental spillages occur and all field operatives are busy on another site, these field operatives are able to put the current job "On Hold" by selecting that action on the mobile App which alerts the office admin, the operatives are able to leave their current site, tend to the spillage emergency and then head back to the site they were previously at, this allows for no jobs to be left undone or unnoticed. 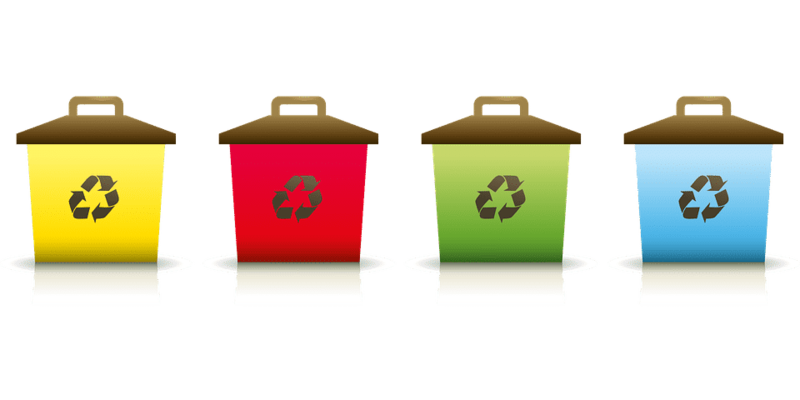 If your waste management company has rental agreements for waste containers or bins, you are able to import these bins as assets onto the Eworks system, these assets can contain checklists for field operatives to fill in on the mobile App to monitor the condition of the asset. Eworks Manager can digitise any document, be it contract agreements, company policies or certificates for safe keeping on the system or for you to access when needed.